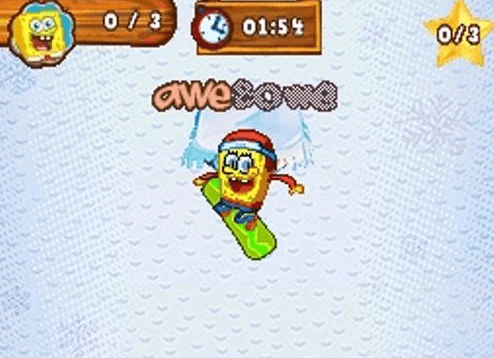 Spongebob Surf & Skate Roadtrip is non-stop action! My son has been playing this game for days. I’m waiting for Liam to start asking me for surfing lessons. I’m not sure how I’m going to work that out. LOL! The game features 2 modes of play: Story and Challenge. 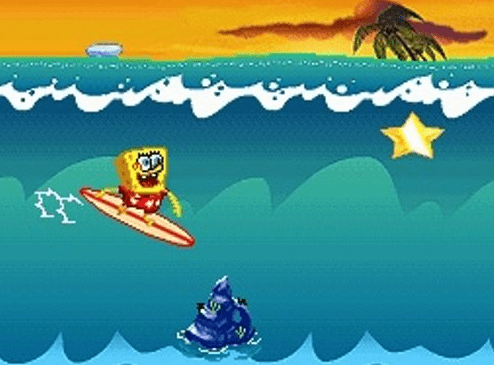 In Story Mode, SpongeBob and Patrick relive their crazy road trip to the beach through arcade-style play. If you are looking for more of a freestyle version – check out the Challenge Mode. This is where SpongeBob and Patrick explore a brand new never-before-seen world. 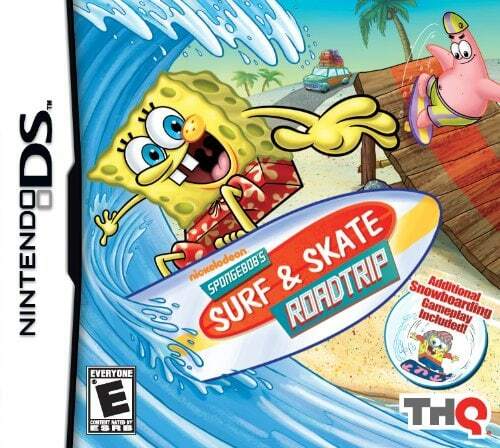 Spongebob Surf & Skate Roadtrip is available online for $25.